BLUE’s client base has continued to expand intoa number of exciting new fields in recent months. We’re delighted to be working with Bureau Veritas, the world-leading class society, with Infospectrum, the largest independent provider of counterparty risk services to the shipping and commodity industries, and with the Port of Cork, in support of the planned Cork Container Terminal. Three leaders in their fields, each playing a vital role in the shipping industry and each with important stories to tell, but also three very distinct organisations. 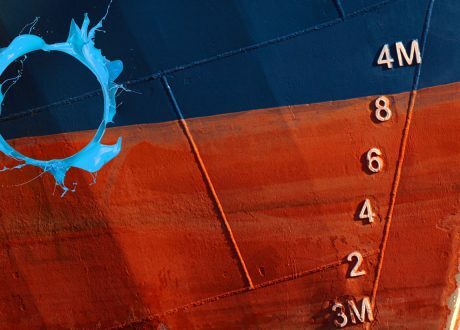 It is testament to the growing recognition of the value of brand and reputation in the marine and energy world that three such diverse organisations recognise the value of investing in how they communicate with their customers and stakeholders. “Whether it is class, credit risk or ports, the challenges facing all of these organisations in their sectors are distinct, but the battle to build and protect brand and reputation is a common thread. 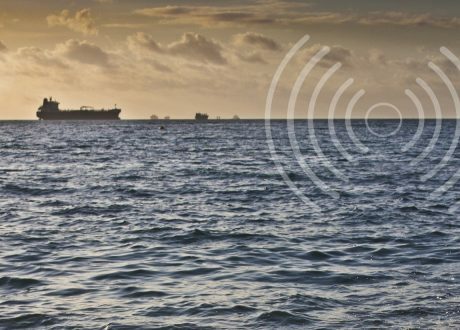 “For Bureau Veritas Marine & Offshore, we are proud to help communicate their world-leading commitment to safety and the optimised performance of their customers’ ships and floating assets through their innovative, pragmatic approach to problem solving, not least through their transformative digital solutions. “Infospectrum is at the leading-edge of delivering due diligence, credit reporting and risk management services. In a tough, credit-starved commercial environment, we are supporting Infospectrum as they share their insights and intelligence in this vital area, in order to help their customers to make informed, business-critical decisions. 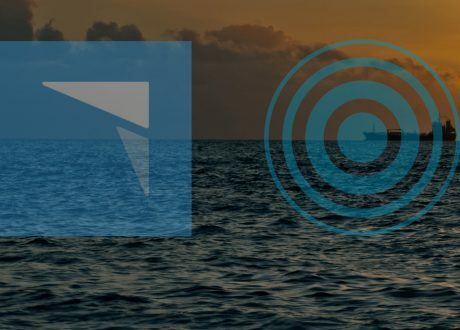 This brings BLUE’s client base to 40 organisations spanning the marine and energy sectors.